Be yourself. Be Freud. Speak with yourself like never before. We usually are better at giving advice to others than to ourselves. Yet we talk to ourselves on the inside all the time. We combine this into a virtual reality application, where you can talk to another representation of yourself. As if you were talking to another person. 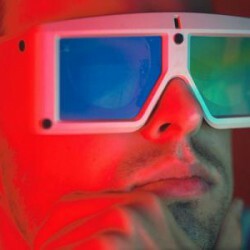 The other person is shown in virtual reality and can look like Dr Sigmund Freud. You explain your problem to Freud and he listens. Then you become Freud, you have his body. As Freud you can then respond and give advice. 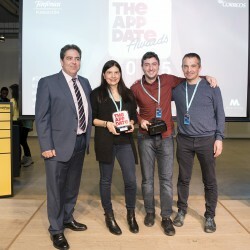 Spain’s most important App rating platform The AppDate awarded the best VR App prize to Freud-Me.